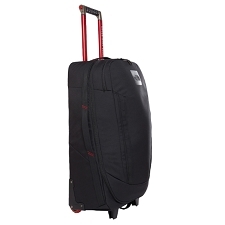 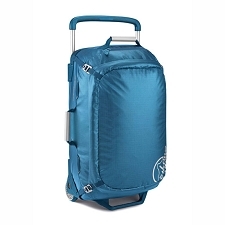 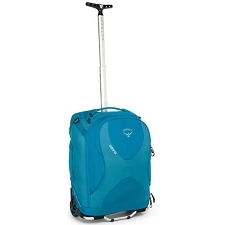 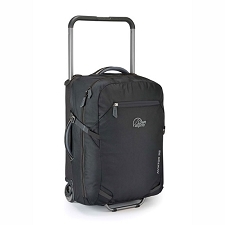 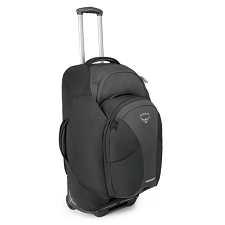 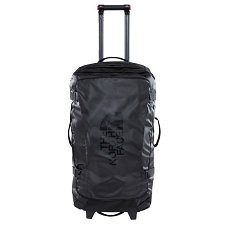 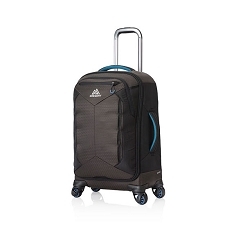 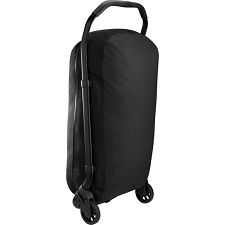 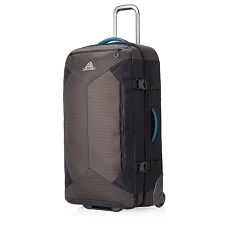 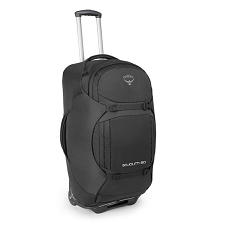 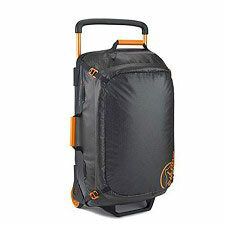 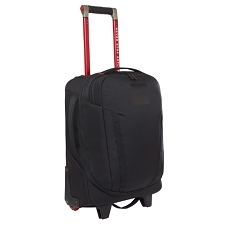 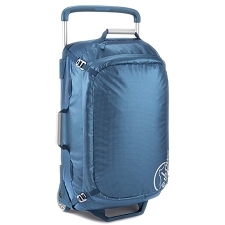 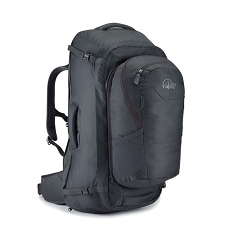 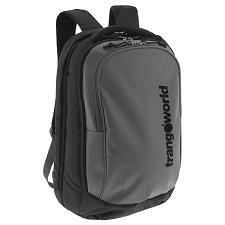 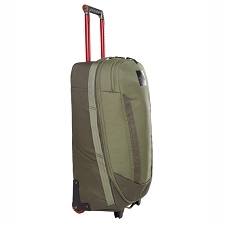 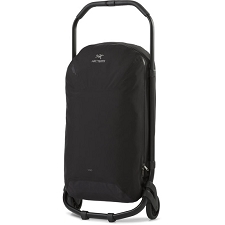 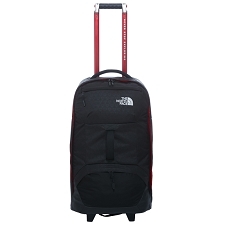 Perfect for your first worldwide trip, the AT Voyager is high-quality and user-friendly. 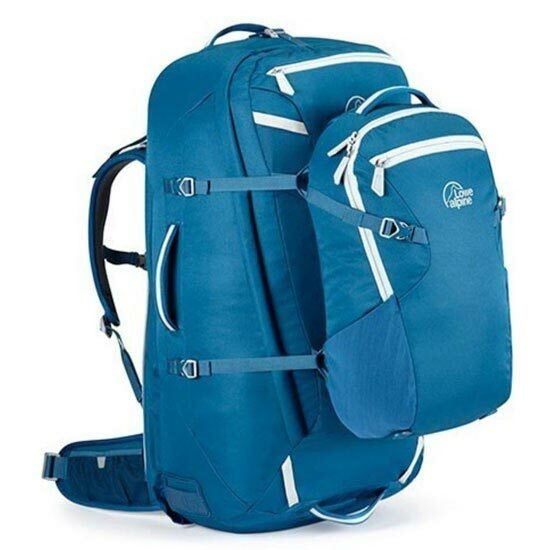 Tough materials are combined with practical features, a comfortable foldaway harness and an expandable day pack with security pocket. 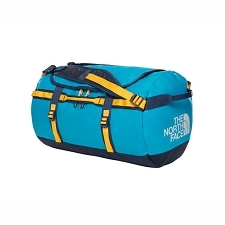 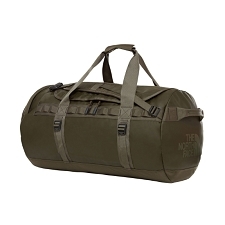 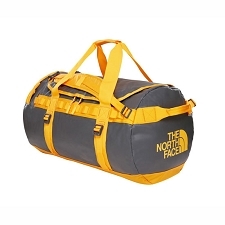 The North Face Longhaul 30"
The North Face Overhead 19"
Customer Opinions "AT Voyager ND65+15"